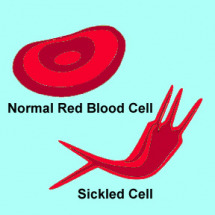 Yvette L. Coursey, DPA, talks about how sickle cell trait, ordinarily a relatively benign condition, can cause youth engaged in sustained, intense exercise to suffer a potentially life-threatening condition called exertional sickling. Coursey emphasizes that the condition is survivable if treated promptly. Sports medicine practitioners throw around a lot of different terms when it comes to heat illness. Here are the terms as defined by the American Academy of Pediatrics in its newly revised Policy Statement on Climactic Heat Stress and Exercising Children and Adolescents.